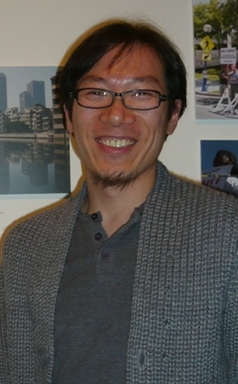 Hyun Bang Shin is Professor of Geography and Urban Studies, and has been in the Department of Geography and Environment since 2008. 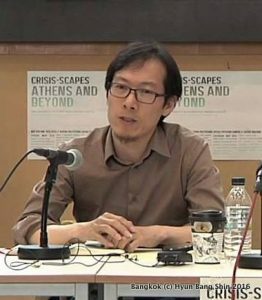 He is also the Director of Saw Swee Hock Southeast Asia Centre. 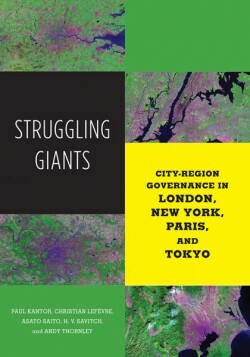 His research includes the critical analysis of the political economic dynamics of urban development, with particular attention to Asian cities. 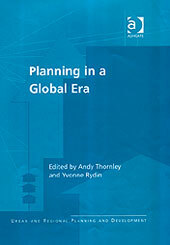 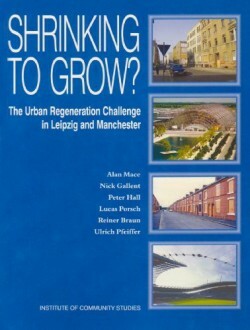 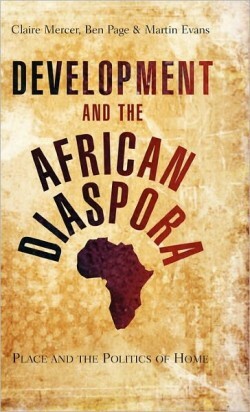 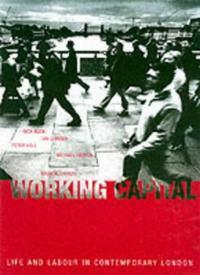 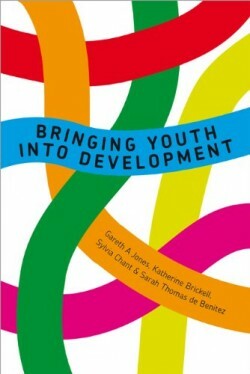 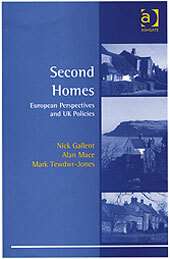 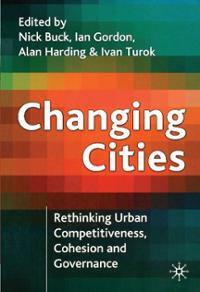 His main research interests lie in the critical analysis of the political economic dynamics of urban (re-) development. 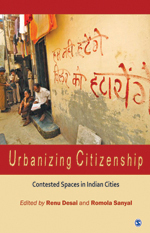 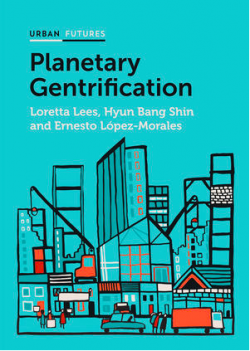 Four themes have been at the centre of his research: (1) property-based urban redevelopment and state entrepreneurialism; (2) urban development and the politics of displacement; (3) speculative urbanisation in Asia; and (4) theorising gentrification in the Global South. 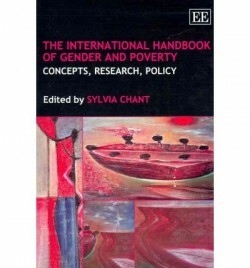 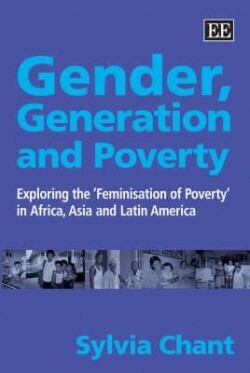 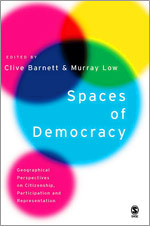 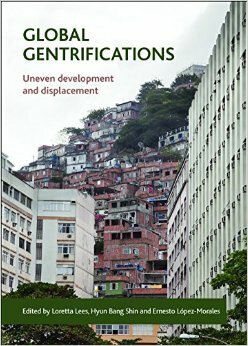 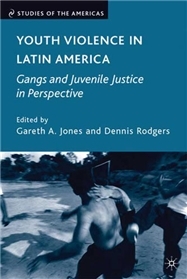 His books include an edited volume Global Gentrifications: Uneven Development and Displacement (2015, Policy Press) and a monograph Planetary Gentrification (2016, Polity Press), all part of collaboration with Loretta Lees (University of Leicester) and Ernesto López-Morales (University of Chile). 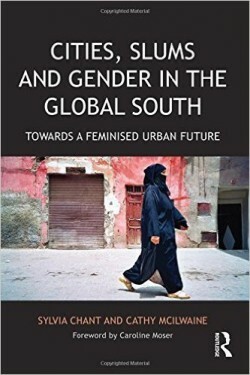 He is further working on a monograph Making China urban (Routledge), and a co-edited volume Contesting Urban Space in East Asia (Palgrave Macmillan). 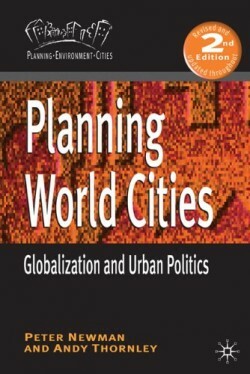 Hyun was a senior editor of the journal CITY, is a board member (trustee) of the Urban Studies Foundation, and sits on the international advisory board of the journal Antipode and on the editorial board of the journals City, Culture and Society, Space and Environment, and China City Planning Review. 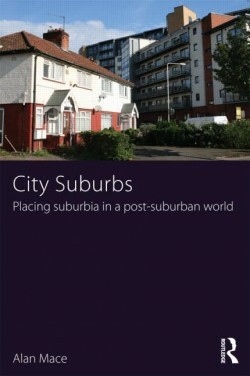 He is also an organiser of the Urban Salon, an interdisciplinary London-based seminar series.